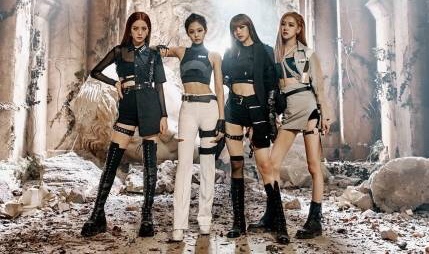 [텐아시아=김하진 기자] Group BLACKPINK will perform at ‘Coachella Valley Music and Arts Festival’ (abbreviated as Coachella) for the first time as a K-Pop idol group. On January 2 (local time), Coachella announced the festival lineup for 2019. BLACKPINK will perform on April 12th and 19th. BLACKPINK was listed on the lineup side by side with global artists including ARIANA GRANDE, THE 1975, DIPLO, KHALID, and ZEDD. BLACKPINK’s upcoming performance carries more meaning since the group will perform at the festival for the first time as K-Pop idols. The founder of Coachella is known to have visited Korea himself prior to the announcement of the lineup to invite BLACKPINK. Coachella is a festival that’s being held in Indio, California every spring. Global artists of various genres including Rock, Hip-Hop, and Electronic music perform at the festival every year, which allowed the event to become the largest music festival in the United States. Approximately 200 teams perform during the weekends for 2 weeks in a location that’s 92 times larger than Jamsil Stadium, Seoul. Approximately 250 thousand music fans attended the event last year. Meanwhile, BLACKPINK partnered with Interscope Records, the representative label of Universal Music Group, to announce the group’s expansion into the US market.